TripAdvisor Certificate of Excellence, 2017, 2016, 2015. Come and explore Rotorua, the geothermal wonderland and New Zealand’s favourite family holiday spot. 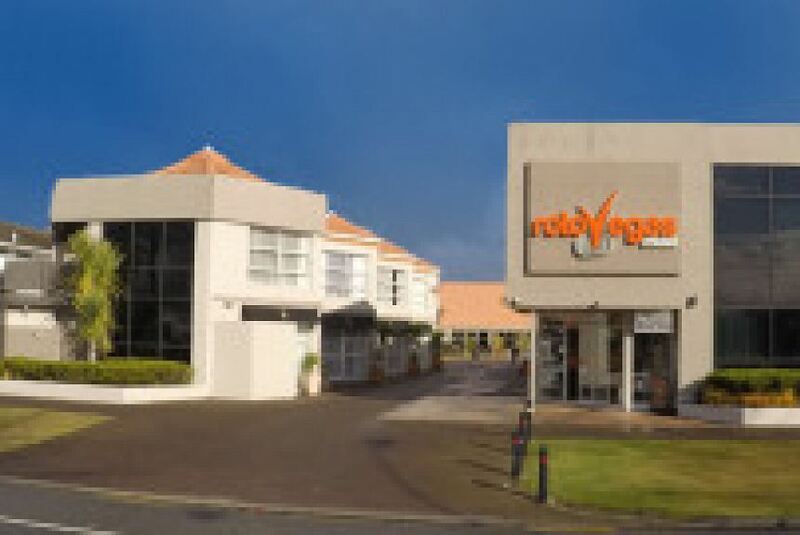 The multitude of cultural and adventure activities offered in Rotorua, along with the ‘Motel Mile’ on Fenton Street has led Rotorua to be affectionately nicknamed named “RotoVegas” by generations of Kiwis who visit this vibrant city to play, stay and have fun! RotoVegas Motel plays on this fun nature by offering fun and groovy rooms that make your stay a little bit more memorable. Your Hosts Phil & Carey are well travelled, offer a wealth of local knowledge and a very warm greeting. We look forward to meeting you. Stay Groovy, Stay @ RotoVegas Motel.